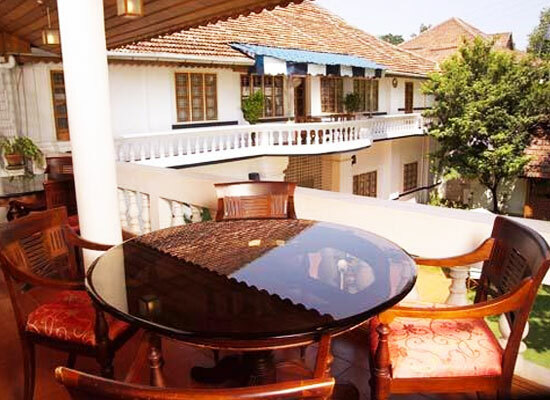 "Placed amid the historical Fort Kochi, Fort Heritage Hotel is one of the most popular heritage hotels of Kochi. It was originally a Dutch Palace that was erected in the 17th century. In the year 1997, it gained the status of a heritage hotel. This beautiful structure is constructed from tiles, wood, laterite and limestone with every original feature being kept intact. Today, the hotel has 12 huge air- conditioned guestrooms with exquisite furniture and modern comforts. 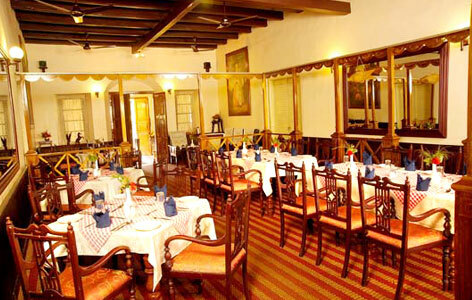 Guests can savor lip-smacking meals at 'The Heritage Zone', the on-site dining room. 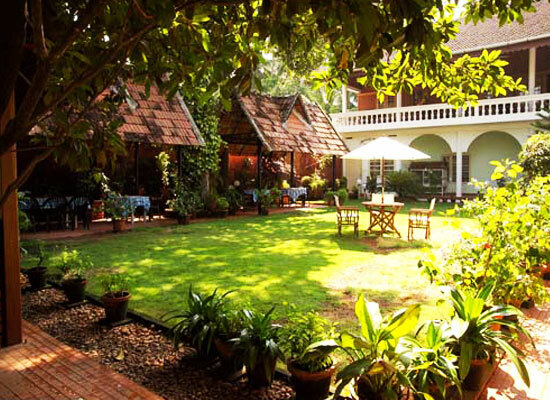 Initially Fort Heritage Hotel, Kochi was a Dutch Palace built in the 17th century. Later it changed hands and a Syrian Christian family took charge of it. The hotel though renovated anew has retained much of its heritage value. Period furniture, paintings, chandeliers have been used to give that old world charm. 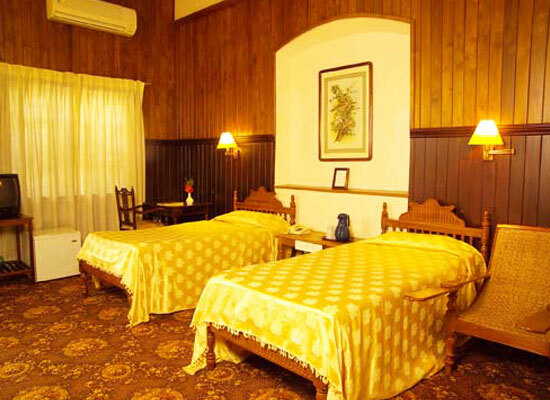 The hotel has spacious and well furnished rooms. Each room is equipped with an air condition machine. They are tastefully done with period furniture and paintings in ornate frames. All modern facilities are provided with in the room. 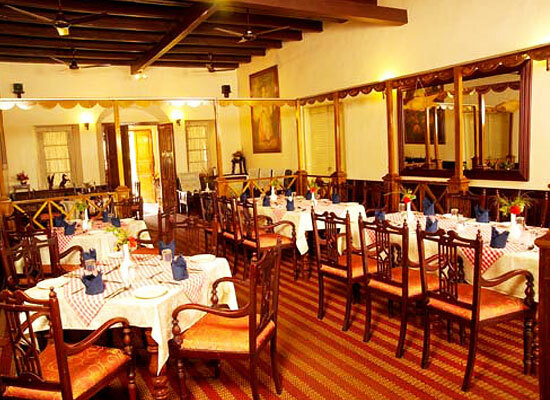 The Heritage Zone is the in house restaurant of Fort Heritage Hotel, Kochi. The restaurant offers you a wide variety of Indian, Chinese and Syrian dishes. Check out the sea food varieties in the restaurant. Fresh lobsters and crabs are a favorite amongst the tourists. Kochi is surrounded by the Western Ghats the East and the Arabian Sea on the West. It is rated as one of the most preferred tourist destination all around the world and National Geography covered it under the "50 greatest places of a lifetime". It is strangely reminiscent of the different culture and races that ruled it for years. The Portuguese, Dutch, Chinese and English all had their fair share of the city of Kochi.